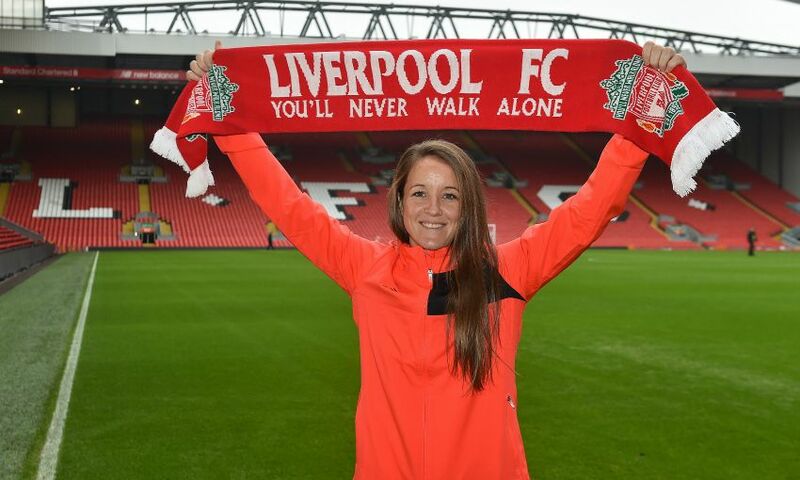 Liverpool Ladies have completed the signing of England international Casey Stoney. Stoney, who has spent the last three seasons with Arsenal Ladies, joins Scott Rogers’ side after helping the Gunners win the FA Women’s Cup in 2016. The 34-year-old is a vastly-experienced defender who has also previously played for Charlton Athletic Ladies, Chelsea Ladies and Lincoln Ladies. Stoney, an MBE, has played for England in the last three Women’s World Cups, and came off the bench to help the Lionesses beat Germany to take the bronze medal in 2015. 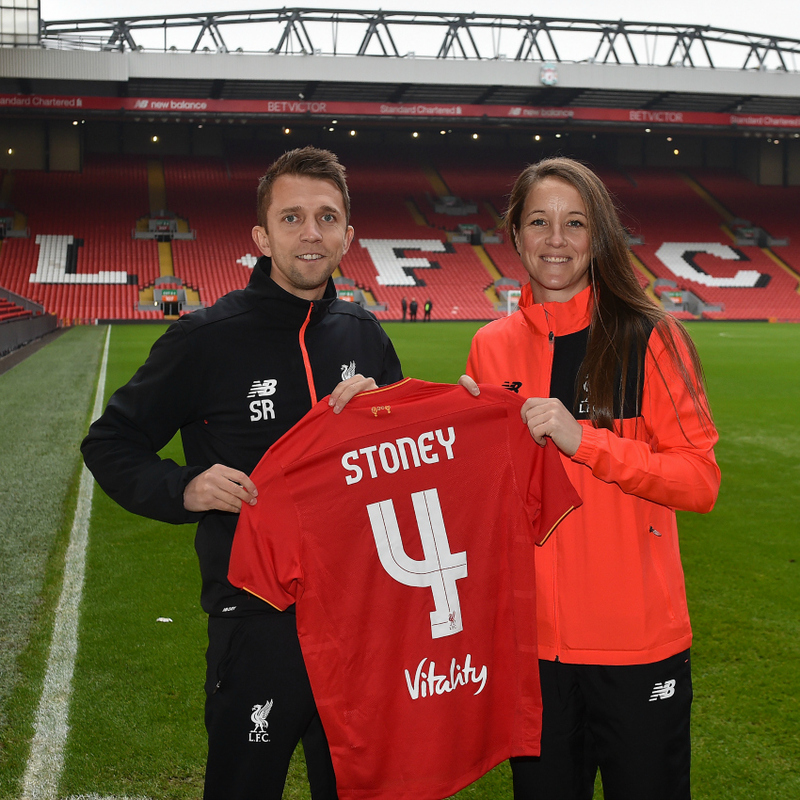 On joining the Reds, Stoney said: "This is a great move for me, joining a fantastic club, and I am really excited for the new season. "I was really impressed with Liverpool Ladies last season as they had a big turnover in players but still managed to have a good first season under Scott." Rogers added: "This is an absolutely brilliant signing for the club. Casey is an experienced international defender with over 120 caps for England which highlights what a crucial player she will be for us next season. "Casey's reading of the game and ability on the ball is fantastic so I have no doubt that she will prove to be a great signing for us."